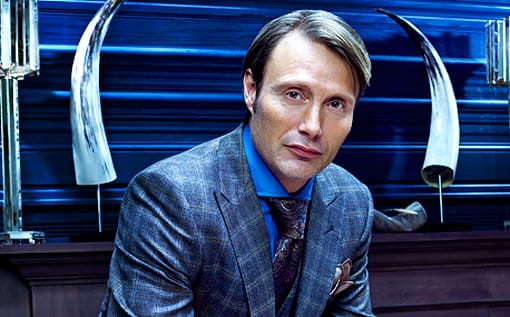 Hours before a new episode is set to air, NBC has announced a Season 2 renewal for Hannibal. The Bryan Fuller-produced drama will air 13 new episodes and likely premiere some time in early 2014. Hannibal has struggled in the ratings, but it's one of the network's few critically acclaimed scripted programs. We're very excited it's coming back.